Pack up and head out the door in modern style. 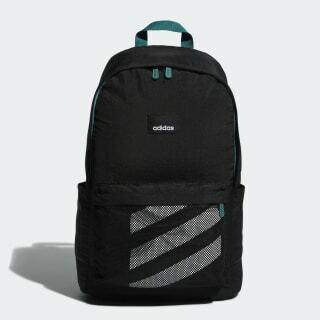 Contrast 3-Stripes stand out on the front of this sleek backpack. 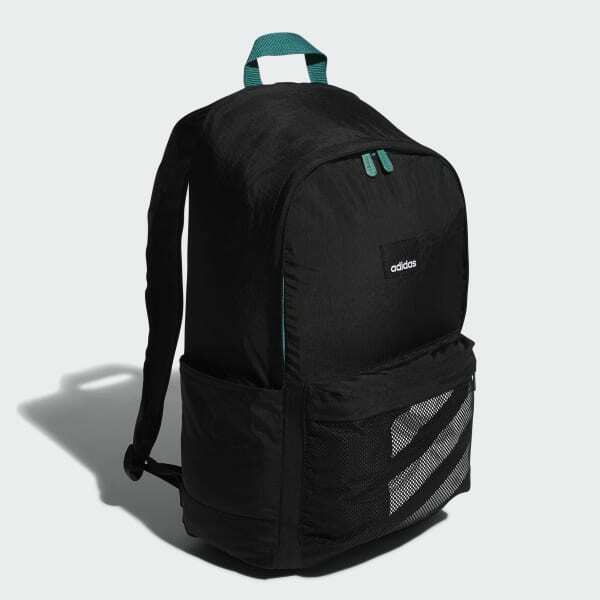 Adjustable shoulder straps keep you comfortable all day. A protective divider keeps your laptop separate. Dimensions: 18" x 11" x 6.5"